Componize integrates Acrolinx leading products that optimize content quality and consistency. This new integration helps customers implement their style guide, controlled terminology and tone of voice. The checking tool is right there at the tips of their finger in the online authoring environment. Componize focuses on building strong collaboration between casual authors and non-technical writers and editors. The team can reuse, review, control and build content more consistently with Acrolinx. 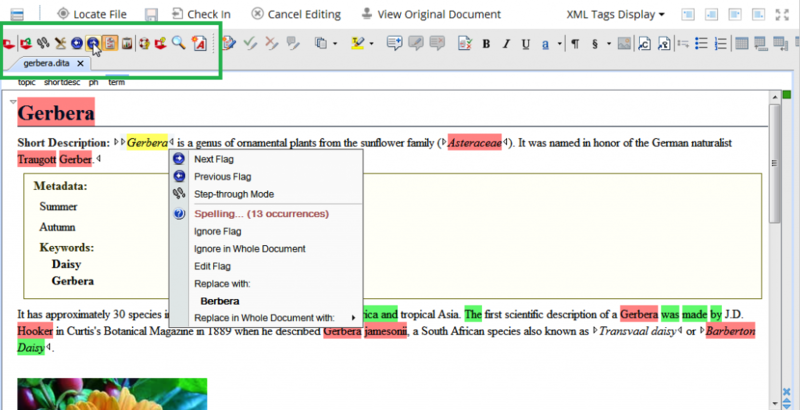 Acrolinx automates quality control, from spelling and grammar to readability and style, facilitating editors’ work and control phases.